The courses are changing too, becoming much more design-led, as we are in the industry. 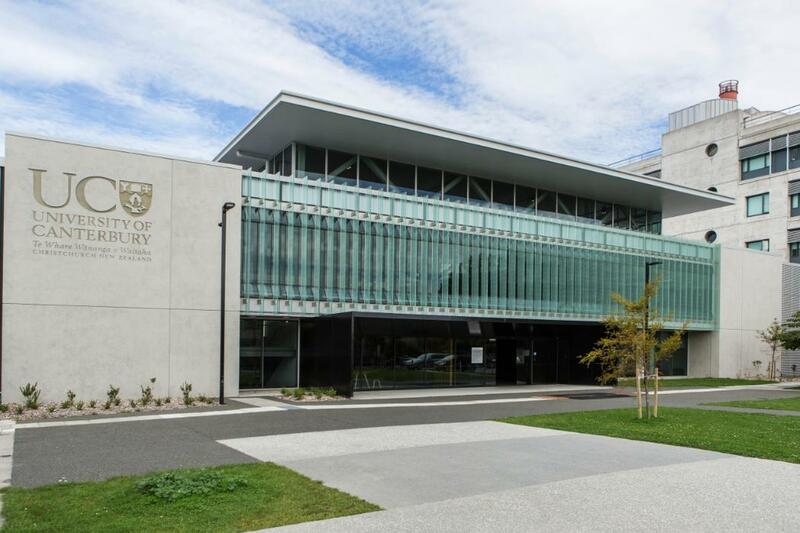 Greg participates on the Industry Advisory Board (IAB) for Canterbury University, so it’s good to see the changes we’ve been suggesting filtering through to the lecturers and coursework. Digby Symons, the professor at the department of Mechanical Engineering commented "Greg provided very useful learnings from his vast practical experience of using finite element analysis to solve real engineering problems"
​ Engineering Product Design and Analysis (ENME406) was the course which Greg lectured at over the last couple of weeks. He still thinks of the course as Computational Solid Mechanics! But the design focus has led to less theory and more application, including how to use software like MathCAD and Finite Element Analysis (FEA) software like SolidWorks Simulation and Ansys etc. This is something Greg has been advocating for many years, so not a bad thing. This year Greg focused his first Guest Lecture on “Real World Boundary Conditions”. Boundary Conditions are one of the easiest things to get wrong, yet one of the most important things to get right, in FEA. His second Guest Lecture was on “Singularities”. Cracks, specifically re-entrant cracks, are why most materials fail in fatigue and can be very difficult to analyse accurately. Greg shared some places where this can make all the difference in the accuracy of our analyses. Helping New Zealand Engineers, and Canterbury University students especially make a difference to our countries ability to compete is important to Greg, and Motovated!